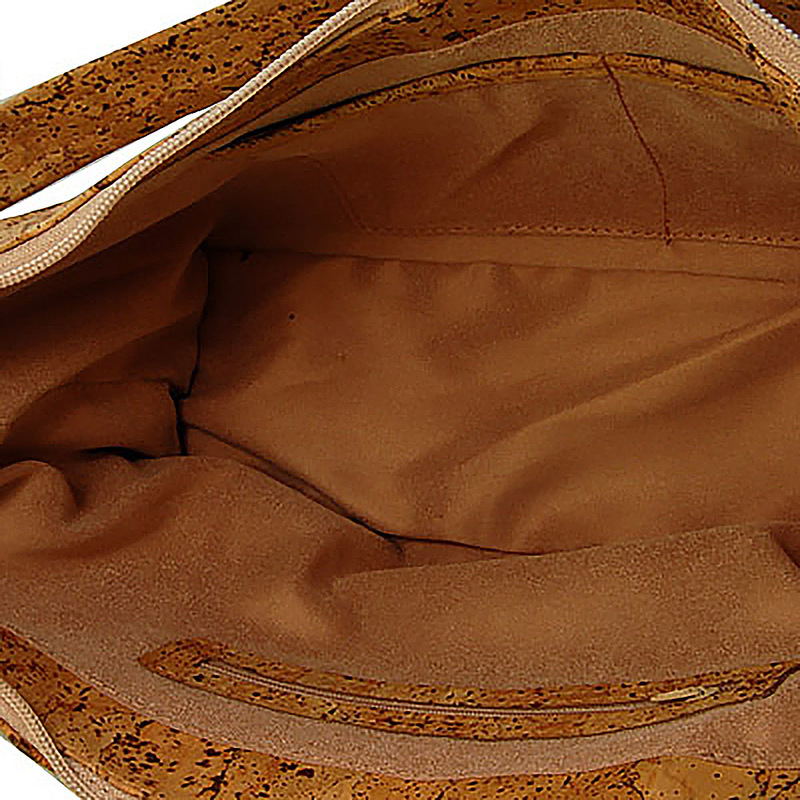 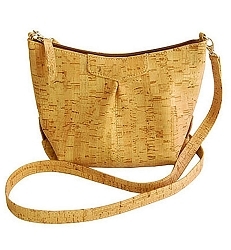 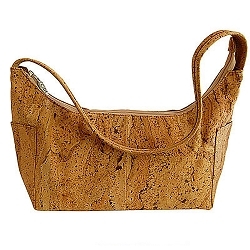 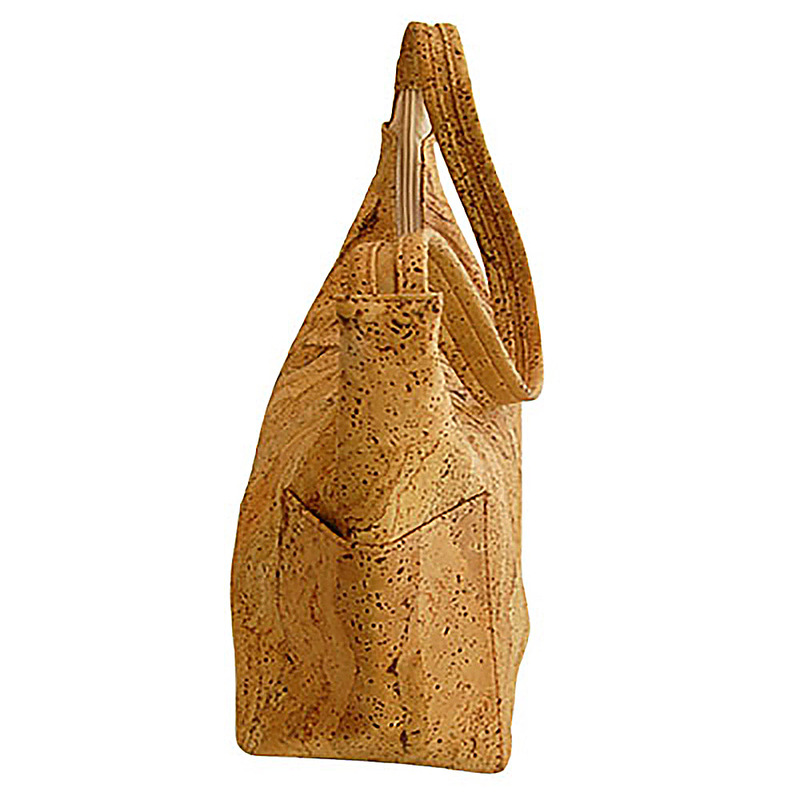 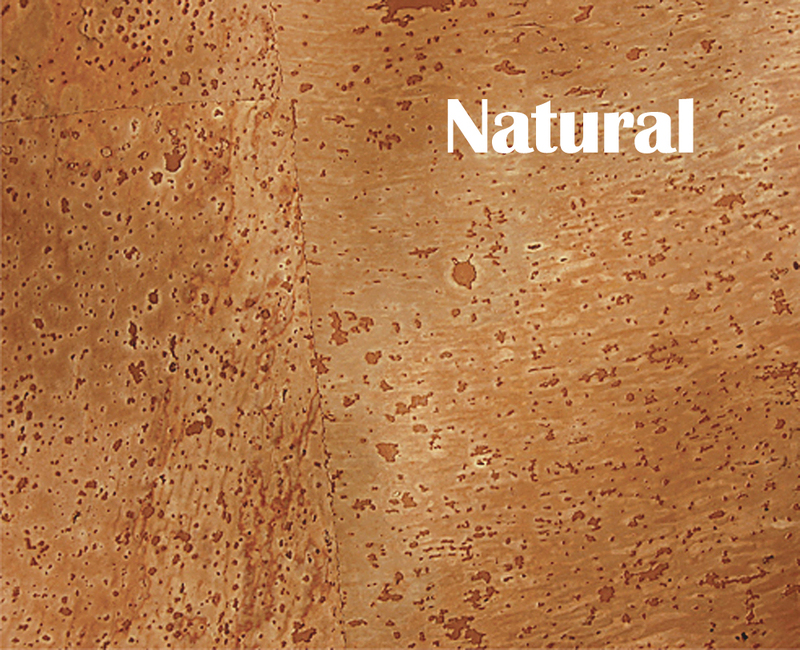 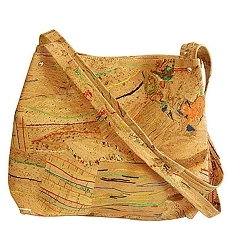 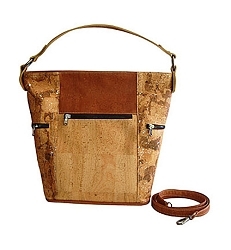 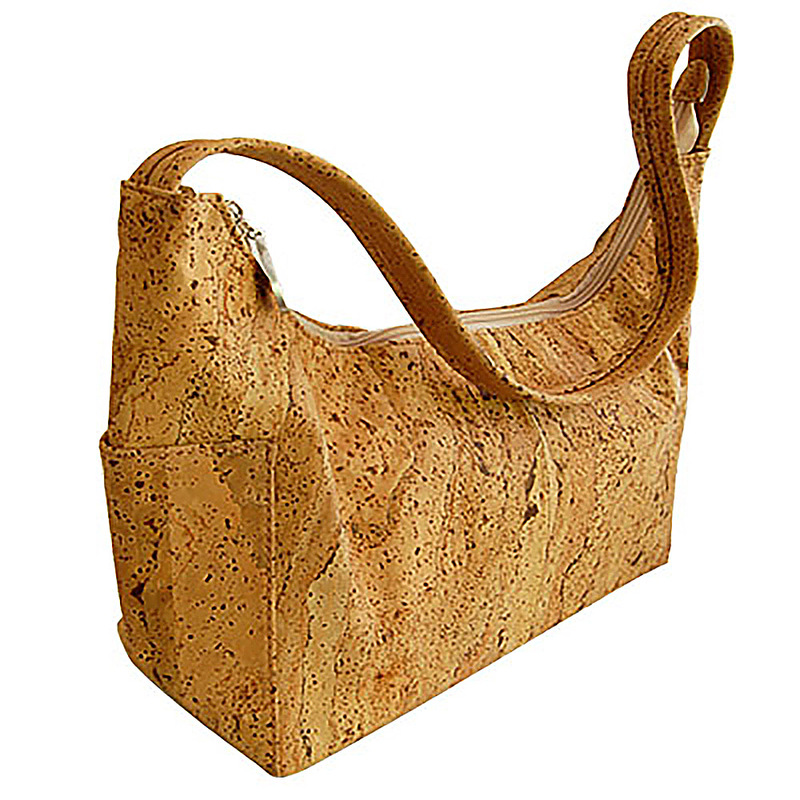 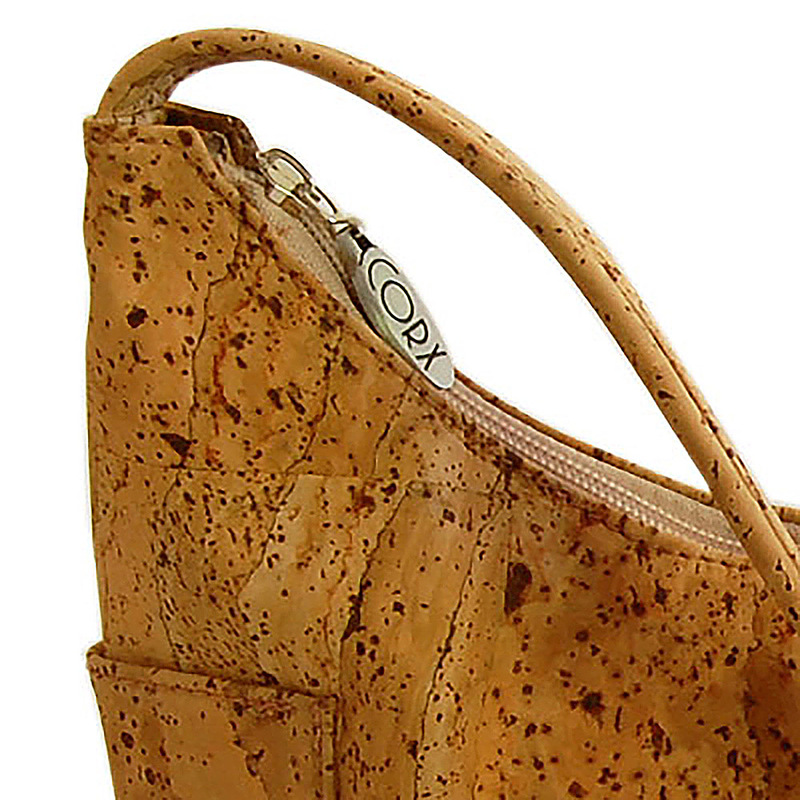 This soft and luxurious handbag is made of cork, a natural, eco-friendly and vegan material which is a great substitute for leather. 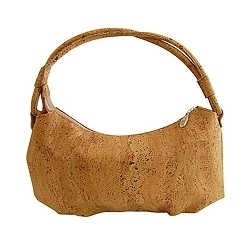 It is lightweight, soft, water resistant/repellent, durable and easy to clean. 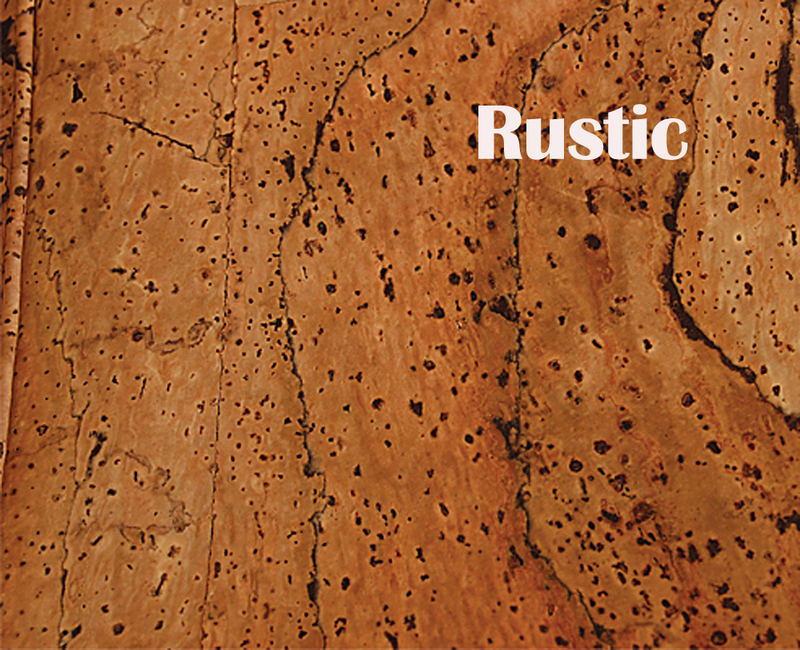 Also available in Rustic (see last picture).